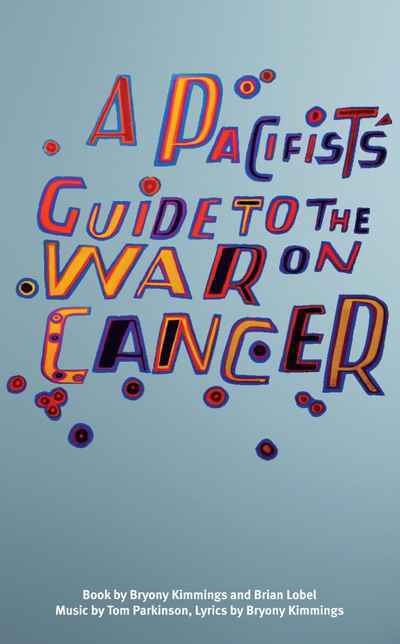 A Pacifist’s Guide to the War on Cancer is an all-singing, all-dancing examination of life with a cancer diagnosis. This brand new musical takes you on a whistle-stop tour through five unconventional stories about cancer, confronting the highs and lows of the scariest word we know. Expect big anthems, shiny costumes, blood, tears and real cancer patients in this rip-roaring, heartbreaking celebration of ordinary life and death.